We all know that the Galaxy “Note” smartphone series by Samsung has a respective amount of fans. Even though the last iteration of the Note seems to be discontinued very early due to the fact that it blows, many still love the Note because of their sophisticated design and functionality. Samsung has recently revealed why some Note 7’s are on fire, but it also seems that the firms investigation cause yielded more than just an answer to that question. “We found through the investigative process, we knew there are lots and lots of loyal Note customers,” said D.J. Koh, Samsung CEO, in an interview with CNET. 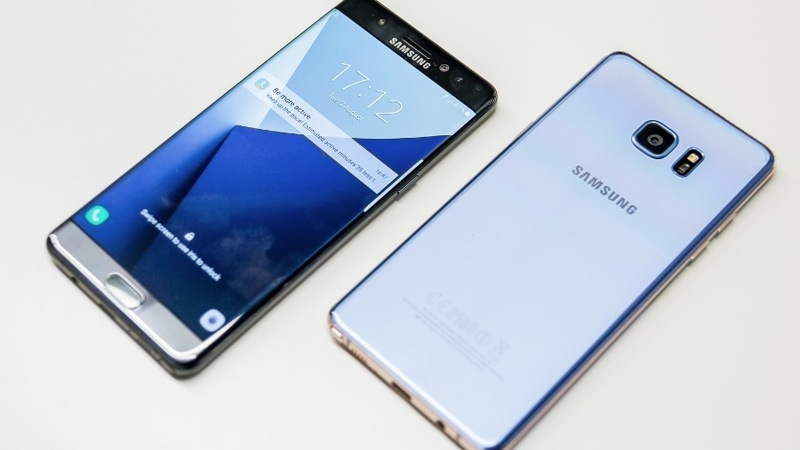 In the same interview from CNET, Tim Baxter, President and COO of Samsung US, said that more than 10,000 people had signed up for future updates from Samsung regarding its products and that a number of Note 4 and 5 owners out there are still searching, or waiting for an upgrade. “They made it clear, they want a Note,” said Baxter. Truly that the Galaxy Note 7 seems so good that consumers are even willing to risk the device blowing up or catching fires, since not all Galaxy Note 7 units have been returned, despite a vast number of attempts and incentives from Samsung to encourage owners to do so. For statistics, around 97 percent of Galaxy Note 7’s worldwide are now back in Samsung’s possession, and the remaining 3 percent are crippled in carrier blocking attempts to prevent further usage. In regards to what the Note 8 would offer, specifications weren’t provided, though Koh said it would be “very innovative.” — let’s hope that this time, Samsung will not screw up.